The Ebola outbreak in the Democratic republic of Congo increased to 29 cases from the previous 21. The World Health Organization says of the number, two were confirmed by laboratory officials. It comes barely a week after the WHO announced the outbreak of the hemorrhagic fever in a remote area of northern Congo. Cases have occurred in four separate parts of a region called the Likati health zone. Authorities say they are monitoring the situation closely but added that no new deaths have been recorded either. Some 416 people have been screened and being monitored closely. The latest outbreak is DR Congo’s eighth since 1976 and the most by any country. 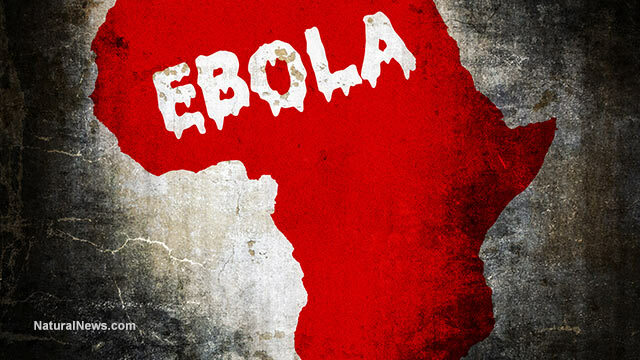 The Ebola virus causes fever, bleeding, vomiting and diarrhea, and it spreads easily by contact with bodily fluids.